fulfilled only when we can touch people’s lives. Our Creativity: We look at you and your family’s individual needs to produce the best possible solutions. Those solutions are not always easy to discover, nor are they always straight forward. Our experience in a wide range of care situations allows us to produce options that may not have been otherwise considered. Whether we’re finding the best way to help mom or dad live with Alzheimer’s, or creating the safest in home care environment possible– you can trust us to be a reliable and knowledgeable resource for geriatric care services. 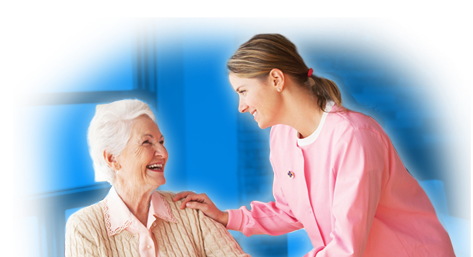 We can connect you to the right local care providers/nurses and tailor care plans specifically for you and your family. We also serve as bridges to help a loved one (as well as their family and friends) make life transitions. Click here to learn more about our services. 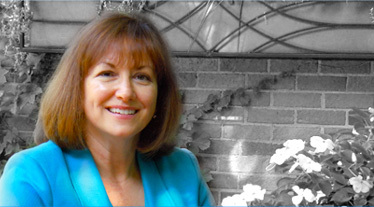 MS, GCM, CRC, CCM CDMS, LCPC, is president and founder of Creative Care Management. As a certified Geriatric Care Manager (GCM), Charlotte Bishop leads a team of qualified professionals dedicated to providing solutions to difficult care situations. 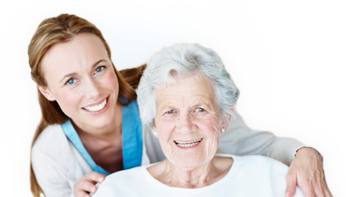 They are seasoned experts in the field of geriatric and senior care, Chicago-based for over two decades, and happy to help you and your family through any care giving needs. Caregivers…often find themselves stepping into a void. It only becomes clear that an aging parent or dear friend needs help when the dishes pile up in the sink. You find out that they have difficulty getting to the grocery store when they begin to show signs of poor nutrition or the refrigerator is bare. So the caregiver steps up to help where they can, and the list of what needs doing can seem formidable.